There was strong interest Wednesday in a Boeing program that gives engineering students a chance to gain up to a year of job experience. 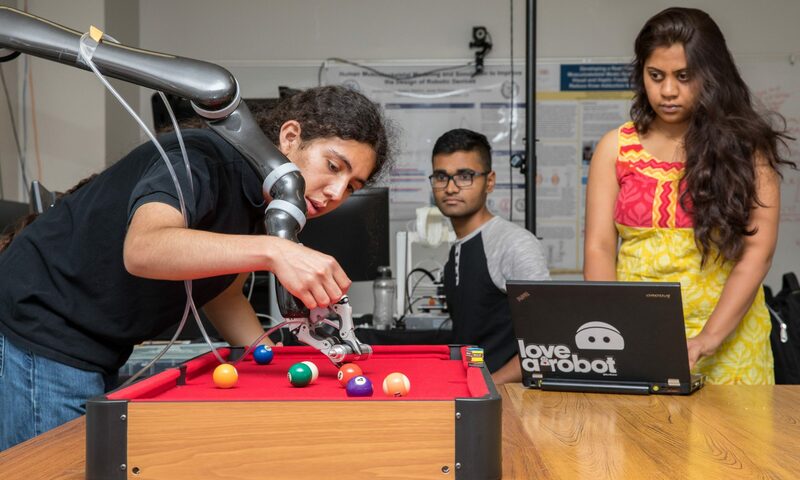 The BCA-SoCal Student Engineering Program is open to juniors and seniors who are U.S. citizens, have a GPA of 3.0 or above, and are studying aerospace, civil, electrical, or mechanical engineering. The Mechanical and Aerospace Engineering Department celebrated its Class of 2016 at an awards ceremony and reception Monday. 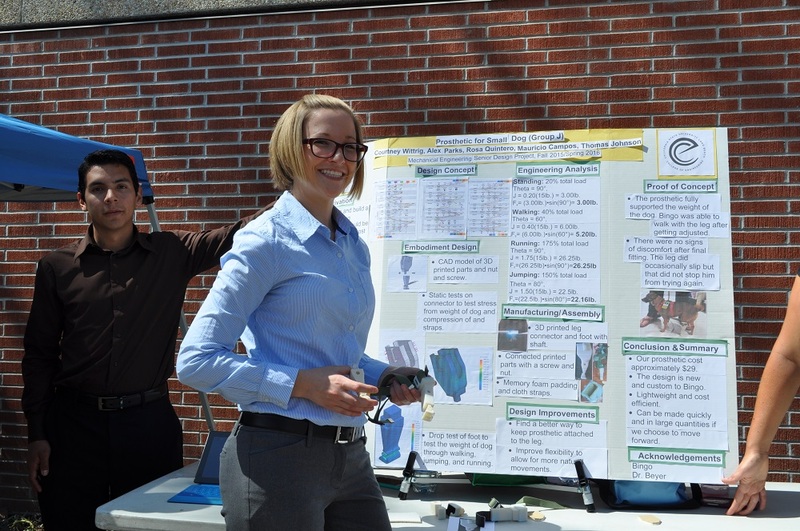 From an operational hovercraft to a 3D-printed dog prosthetic to a grill that texts you when your food is cooked, the student projects shown off during the CSULB Mechanical Engineering Department’s 2015-16 Senior Design Project Exhibition demonstrated both creativity and technical understanding. 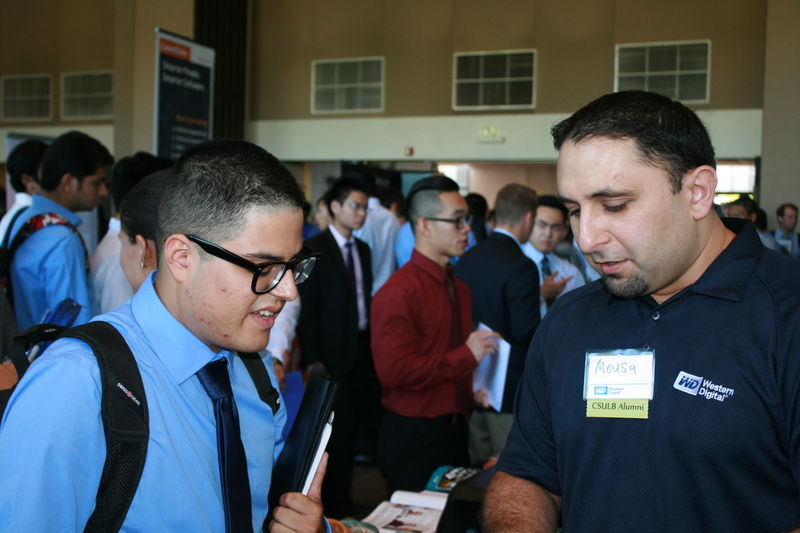 For engineering students trying to land their first career opportunity, the Sept. 17 STEM Job Fair was the place to be. The annual fair attracted hundreds of job-seeking students, as well as nearly 100 hiring companies ranging from large corporations to government agencies to up-and-coming startups and in between. 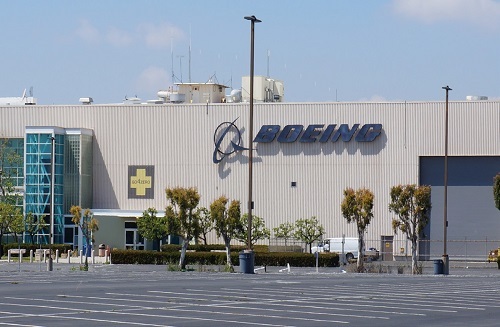 As the world’s largest aerospace company, Boeing is almost always in hiring mode—especially when it comes to engineers. And not only does the company offer well-paid internships but also entry-level engineering positions with extensive mentoring and opportunities for further education. The College of Engineering was recently presented with Boeing’s “Supplier of the Year” award for providing exceptional performance and contributions to Boeing’s overall success. 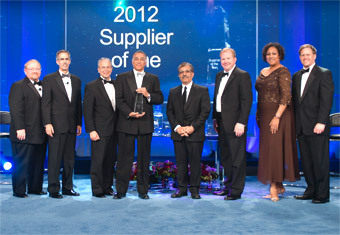 The COE, along with 16 companies, received the award during a ceremony held at the San Diego Convention Center. The selection of the COE was on the basis of a longstanding relationship that included a consistently superior pipeline of talent, many successful collaborative projects, and partnership on research and development efforts. “These partners have gone above and beyond the call to help Boeing provide the best, most affordable products and services possible,” said Jack House, leader of Boeing Supplier Management. Group photo – PHOTO COURTESY OF BOEING CO.
At the Boeing Supplier of the Year Award ceremony were (l-r) Jack House, Boeing enterprise leader, Supplier Management; John Tracy, Boeing senior vice president and chief technology officer; Paul Pasquier, Boeing Engineering, Operations and Technology vice president, Supplier Management; CSULB Dean for the College of Engineering Forouzan Golshani; CSULB Associate Dean for the College of Engineering Hamid Rahai; Stan Deal, Boeing Commercial Airplanes vice president, Supply Chain Management; Joan Robinson-Berry, Boeing Shared Services Group vice president, Supplier Management; and Kent Fisher, Boeing Commercial Airplanes vice president, Supplier Management. Eight MAE students working on Boeing sponsored projects at the Center for Advanced Technology Support for Aerospace Industry (CATSAI) during 2005 presented their work in a meeting attended by Boeing engineers and management and MAE Chair Hamid Hefazi on Monday, December 15, 2005. The presentations addressed the projects they have worked on, their accomplishments, as well as what the experience has meant to them. The students received a certificate of appreciation from Mr. Tim Miller, Director of C-17 production.